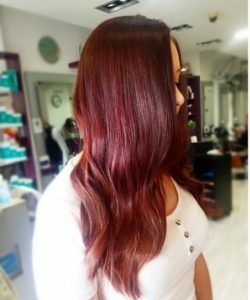 With a new season among us, now is the perfect time to shake things up a little and add some spice to your hair colour. Lots of variations of blonde with subtle tones added if you want something a bit different but if its drama you are looking for, then there is nothing like a pop of vibrant copper, red or rose brown to make sure you stand out from the crowd. 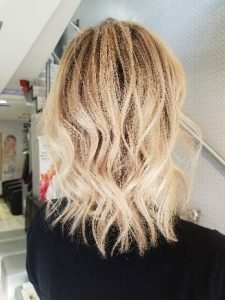 If you’re a brunette who wants to dip her toe into more of a blonde hue, the hot new hair colour taking over our Instagram feeds is a very rich, dark root that softly transitions and melts into blonder ends. 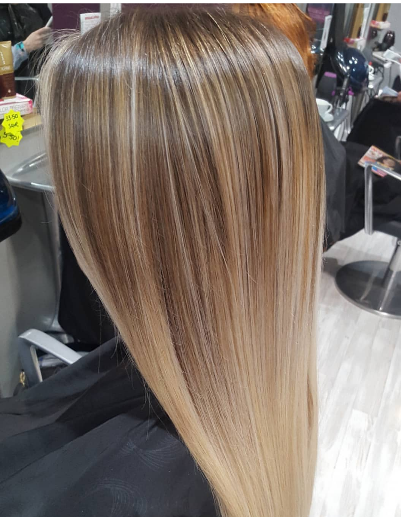 We are absolutely loving this subtle new take on blonde highlights, aren’t you? This is the New Hair-Colour Trend to Watch. 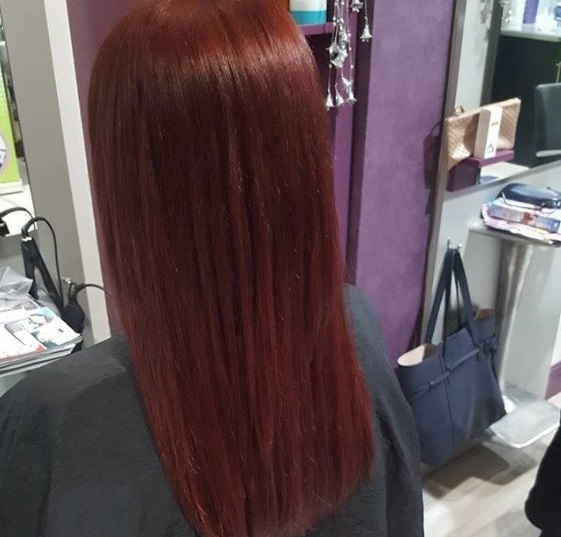 … With shadow roots, either your natural colour is allowed to shine through from the beginning or is coloured to a dark tone. It also involves adding natural-looking shadows to your hair to make your colour look seamless by combining shadow toning with babylights and balayage to create a soft, organic root. 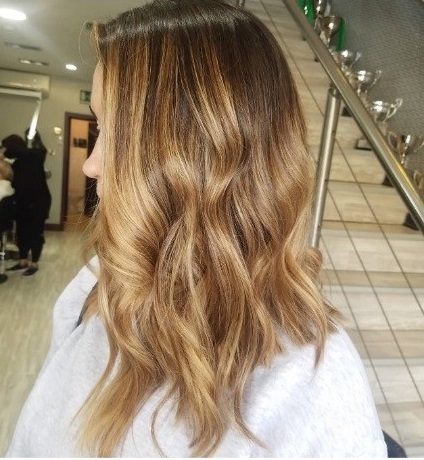 There’s a new balayage in town and we’re loving it! Coffee balayage mimics the usual technique but using coffee colours from the dark espresso to the soft latte shades, combining to make these glossy locks a tonal dream. Beautiful coppery hair colour offers a wide range of tones whether its auburn, amber or mahogany and this strong and utterly unique colour is taking 2018 by storm! 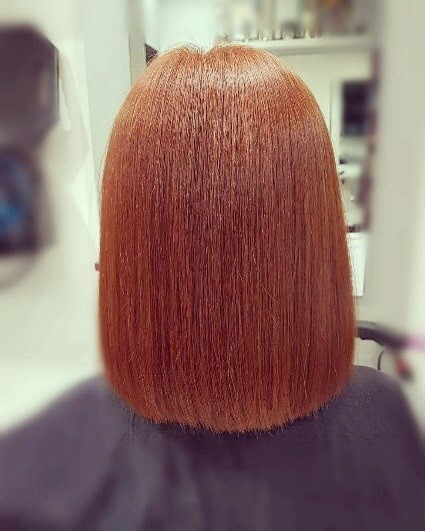 This pop of colour will give an instant glow, just what you need at this time of year. From bright hues to deep red tones, you really can’t go wrong this Autumn with a dash of this rich vibrant colour. 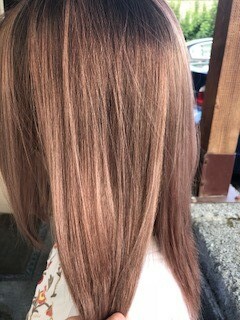 Just see the shine when it catches the light, love it! 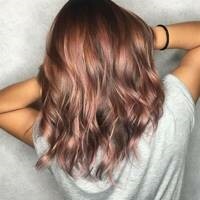 Rose has been voted one of the top hair colours for 2018. 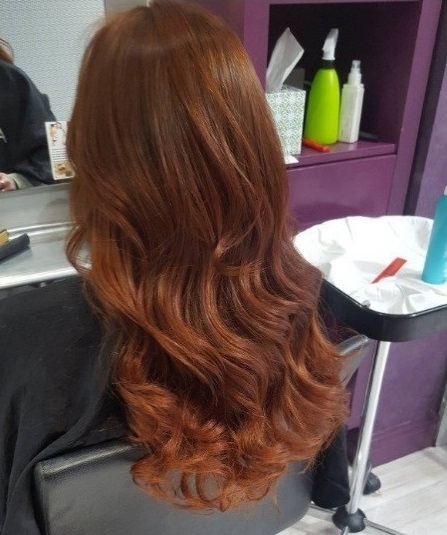 While Rose Gold was perfect for those with light coloured locks, it has now taken on a twist and works equally well with darker colours to give a more natural version of the tone, rose brown. 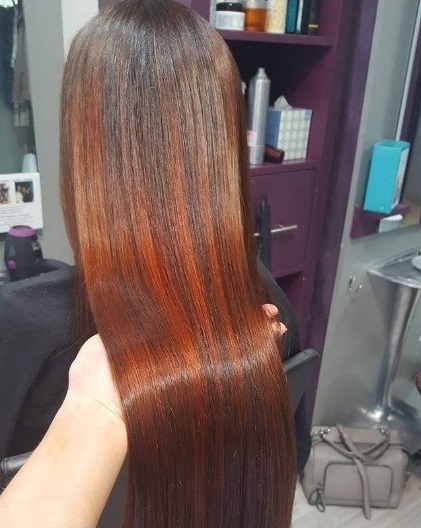 While all of these hair colours look absolutely stunning, you may still be confused as to which hair colour will work best for you. 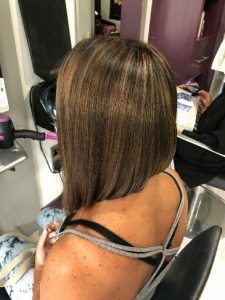 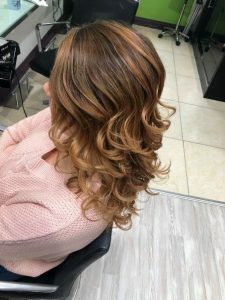 Wanting a certain hair colour is one thing, but being able to maintain that beautiful shade as well as the condition of your locks is a whole other thing. We recommend you book in for your complimentary colour consultation and chat to one of our stylists – you can discuss your ideas and hair goals and they can then advise which colours will work best for your skin tone and hair type and what kind of on-going maintenance is involved. Ready for a new look this season? 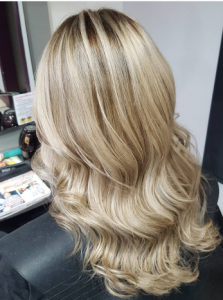 Give us a call at the salon on 071-9160341 for your complimentary colour consultation.